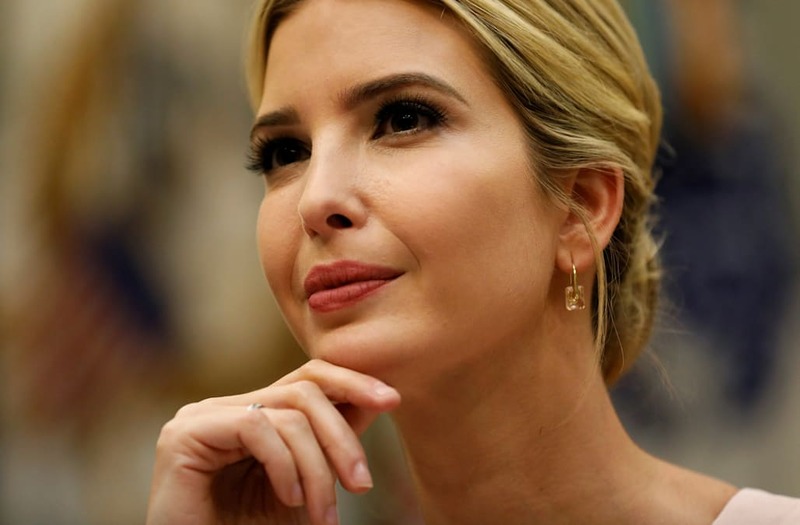 In the wake of the recent terror attacks in Spain, Ivanka Trump tweeted Friday, "Deeply saddened by the ongoing acts of terrorism across the globe. Terror anywhere imperils freedom everywhere. Sending love to #Barcelona." Numerous social media users reacted to her tweet, including many who criticized her for not posting a similar message concerning recent violence in Charlottesville, Virginia. "Wow...such utter hypocrisy. Never one mention of #HeatherHeyer. You never sent love or 'thoughts and prayers' to her family or those injured," replied one Twitter user. The tweet references 32-year-old Heather Heyer who died Saturday after a man drove into a crowd of counterprotesters at a white nationalist rally in Charlottesville. Another Twitter user posed a question for the first daughter, "What about Charlottesville? Where was your voice then?" Someone else made a similar remark, "That includes Charlottesville yet your father won't call THAT terrorism." Although she did not use the word "terrorism," Ivanka did comment on the violence in Charlottesville the following day, saying in a series of tweets, "There should be no place in society for racism, white supremacy and neo-nazis. We must all come together as Americans — and be one country UNITED." @colindickey "Nobody in football should be called a genius. A genius is a guy like Norman Einstein." Joe Theismann.